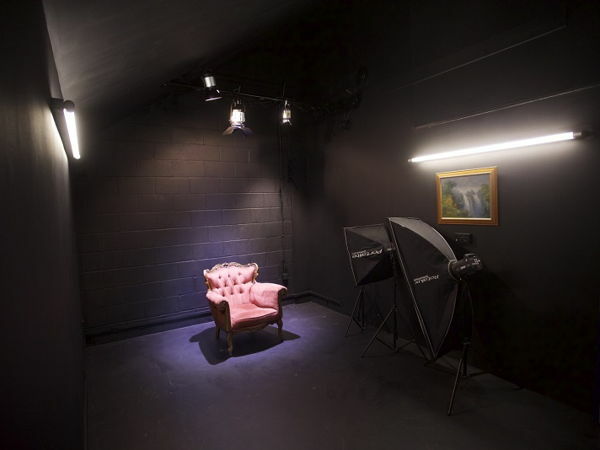 For a limited time only our unique film and Photographic Studios will become an alternative space i.e. available to those wishing to host evenings or late night socials, children's parties or summer cookouts. Or just a Kool Gallery space to showcase great works of art. 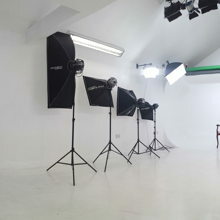 AVAILABLE SPACES: We have 4 Studios, covering nearly 2000 square ft. Each space has a completely different theme and whilst it is a little too early to claim to be the best [which is our aim] we most certainly would be one of the front runner in a poll to find the most inviting film and photographic studio for hire. 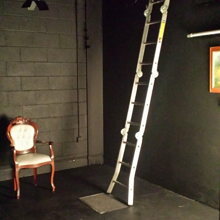 ACCESSIBLE: For certain we would take the prize for the studio most easiest to find, as we are just one stop from London Bridge. A 5 minute walk from Greenwich and literally across the road [a 10 second walk] from the exit to Deptford main line train station. 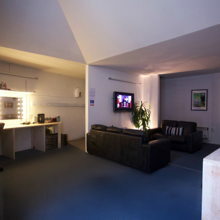 BUDGET FRIENDLY: We are in central London but do not charge central London prices. 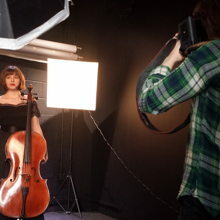 And whilst we cannot claim to be the cheapest [though our prices are pretty cheap] as a studio for hire, we can claim to offer the best value in terms of what you get for the money you spend. 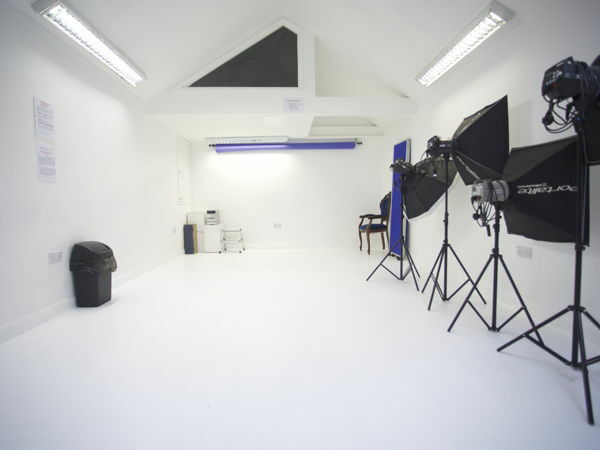 FLEXIBLE: We are one of very few studios that do not require you to book a minimum number of hours. Why book 4 hours when you only need two [or one]. GARDEN: Our 4th studio is an outdoor space [where we shoot music videos] perfect for garden parties and barbecues. Although we have yet to put in the finishing touches [which will be amazing when completed], Studio 101 yard area is still a Kool space for in and outdoor functions. Some items of film and photographic equipment. 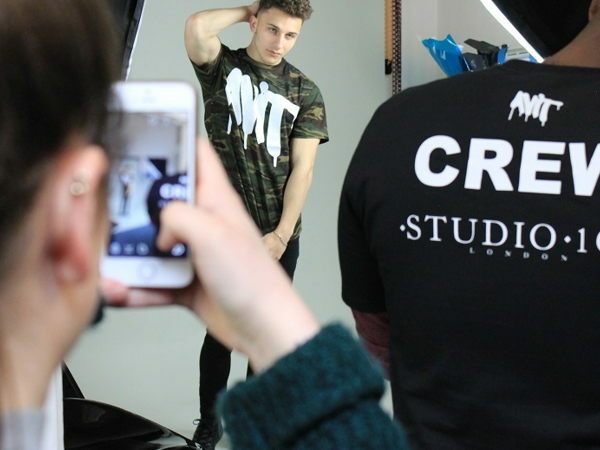 For a limited time only our unique film and Photographic Studios will become an alternative space i.e. available to those wishing to host evenings or late night socials, children's parties and summer cookouts. 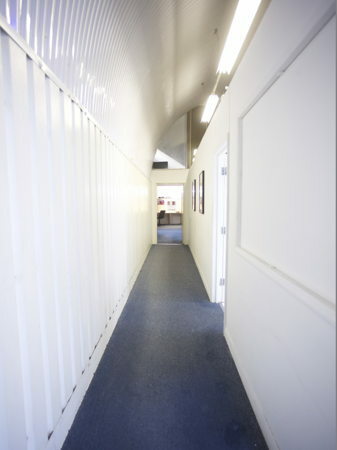 Or just a Kool Gallery space to showcase great works of art. 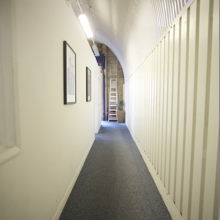 INTERESTING SPACES: We have 4 Studios, covering nearly 2000 square ft. Each space has a completely different theme and whilst it is a little too early to claim to be the best [which is our aim] we would most certainly would be in the running in a poll to find the most interesting independent London studio for hire. ACCESSIBLE: We would for certain, take first prize in a poll to find the EASIEST studio to get to, as we are just one stop from London Bridge. 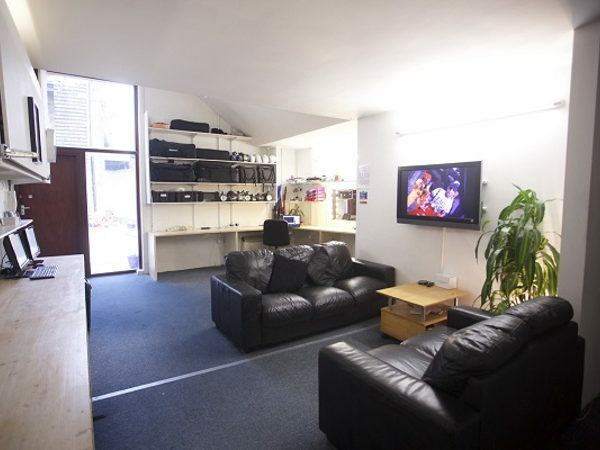 A 5 minute walk from Greenwich and literally across the road [a 10 second walk] from the exit to Deptford main line train station. 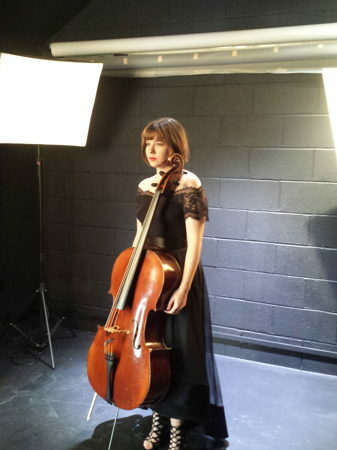 GARDEN: The 4th studio is an outdoor space [where we shoot music videos] perfect for garden parties and barbecues. Although we have yet to put in the finishing touches [which will be amazing when complete], Studio 101 yard area is still a Kool space for in and outdoor functions. Because we are new and temporary pop up option, we would like the chance to work with you on the specific details of your booking first, so please get in touch with our Booking Agent before registering your interest on line.